Welcome to the NGA Finance section. Here we cover a number of finance related topics that are aimed at informing and helping governors and trustees perform their role effectively. 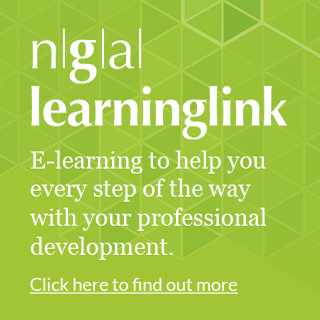 In addition to the links below, governors and trustees are strongly encouraged to read documents produced by the Department for Education (DfE) and Education Funding Agency (EFA). A list of governmental financial publications for schools can be found here. Some particularly useful sources of external information include technical data on school funding arrangements (for 2016-17 and 2018-19), revenue funding and a financial efficiency toolkit. Specific information for academies include the Academies Financial Handbook, guidance on academies financial assurance and information on countering fraud in academies. 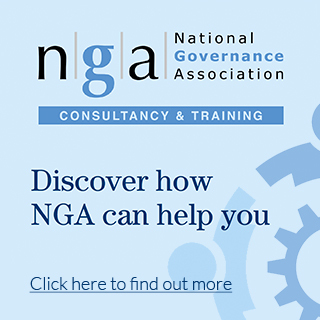 Members will be kept up-to-date via the NGA weekly e-newsletter when financial documents are published or updated.